The giants of the aerospace industry will jet in to China‘s only international airshow starting Tuesday hoping the country’s aviation sector can provide shelter from the global financial crisis. US manufacturer Boeing and Europe’s Airbus will head the line-up of 600 civil and military manufacturers and parts suppliers from 35 countries at the 2008 China Airshow, an annual event in the southern city of Zhuhai. And as airlines across the world report a drop-off in first and business class travel due to the economic turbulence, the firms will be looking to China to provide crucial growth in the next few years. “China is going to be the fastest-growing market in the world,” Wang Yukui, the spokesman for Boeing in China, told AFP. Research released last week by the US giant found China will need 3,710 new commercial planes worth 390 billion dollars over the next 20 years. The demand will represent 41 percent of the entire Asia-Pacific market, and only the United States will be a bigger buyer, Boeing said. In addition, Chinese carriers will add about 370 freight-carrying planes by 2027, quadrupling their total freighter fleet, the Boeing research found. 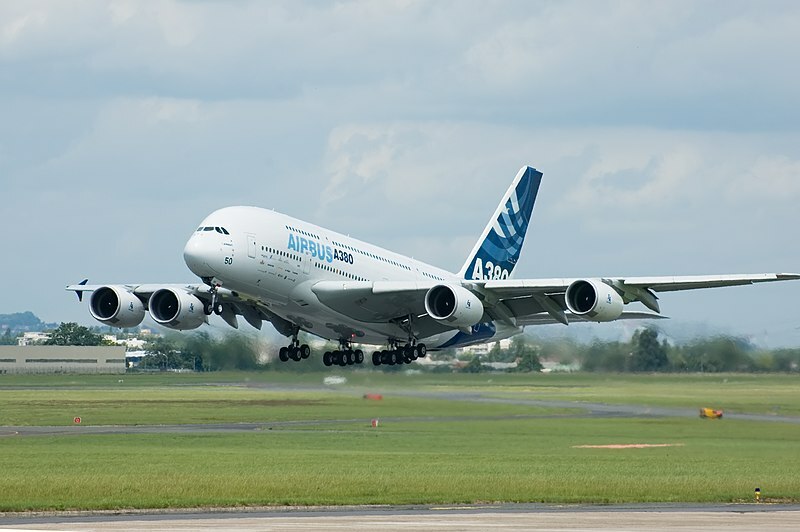 Airbus chief executive officer Tom Enders also said recently it was expecting a “large order” from Chinese airlines by early 2009, on top of existing memorandums of understanding with Chinese carriers for 280 aircraft. The company’s giant superjumbo, the A380, will be on display at the China Airshow, as the company tries to take a bigger slice of the thriving market. In 2007, China’s air traffic soared 16.8 percent to 387.6 million passenger trips, on the back of 16.7 percent growth in 2006, state media reported. The demand has sparked a similar boom in airport construction, with around 100 new airports planned by 2020, previous reports said. Nevertheless, China’s aviation sector starting to feel the impact of the global economic turmoil, according to Tom Ballantyne, chief correspondent of industry magazine Orient Aviation. “Although we are not talking about a cessation of growth, we are talking about a slowdown in growth,” he told AFP. You are currently browsing the archives for the Airbus category.